I am almost nationalistic about it! I love America like a madness! And what made America decide to grow? Do I say the Declaration of Independence is old? —for what is being but the facility to love? Was not that the true goal of growth, love? O that youth might raise it anew! Will the American Way allow this? What did this monstrous thing? What regiments a people so? Did not American advertising call for TOGETHERNESS? This is true, and is on record. Are not the army centers in Europe ghettos? They are, and O how sad how lost! What makes a people huddle so? Why can’t they be universal? Who has smalled them so? I can only sense some mad vast conspiracy! Helplessness is all it is! God how close to science fiction it all seems! America to be as proud and victorious as St. 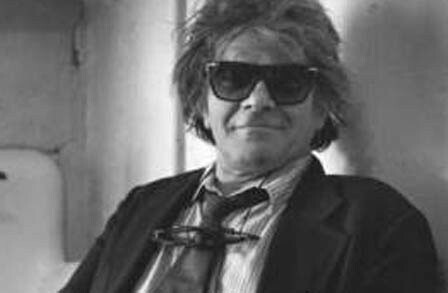 This entry was posted in Happiness is Poetry and tagged gregory corso, outlaw poetry, poem, poems, poetry, poety, writing. Bookmark the permalink.